Tourism in Greece was not the last reason that the country's economy was able to return to its former channel and is actively developing after the crisis. Thanks to well-thought-out strategies and competent management, many companies were able to fill the demanded niches in the market, particularly in the sphere of tourism. Not surprisingly, due to the growing interest in the country, Greece needed more places, where people who would like to rest could comfortably settle. It is in connection with this that the first Grand Hyatt hotel will open in Athens. It will be the third in Europe. The first and main reason why this event became possible was the constant and rapid growth in the number of tourists. 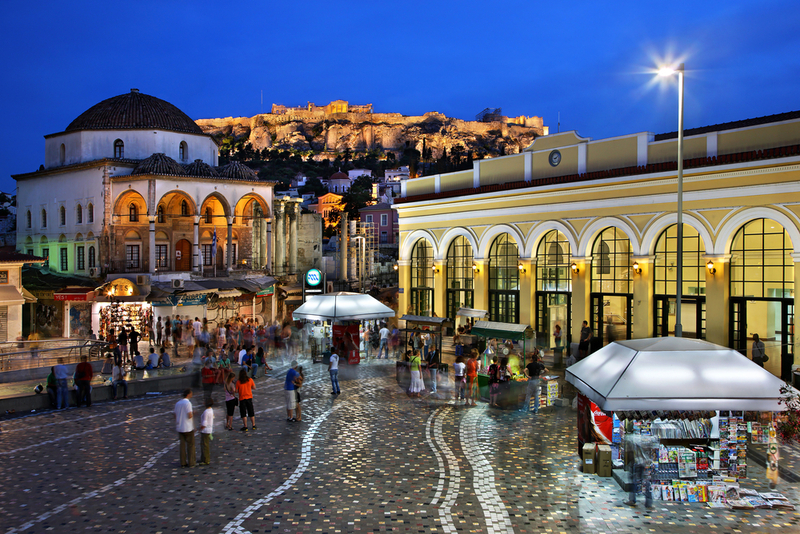 Every year, wishing to see Greece and its capital is becoming more and more. On the site where the Grand Hyatt will soon appear, the Ledra Marriott Hotel was previously located, namely, on Singru Avenue in Athens. Thanks to the beautiful view of the Acropolis, the hotel was very popular with Hollywood stars, football players, foreign guests, celebrities, and politicians. After 30 years of successful activity, the closure of the hotel was a forced step. The reason for this was the crisis in Greece in 2010, which so struck the economy that even such large enterprises could not cope with it. The new hotel will be preliminarily designed for 310 luxurious rooms. The opening is scheduled for the third quarter of this year. Vice President of Hyatt for Eastern Europe, Russia, and CIS Takuya Aoyama said that this event marks a significant milestone in the development history of Hyatt. Now the market grows fast enough thanks to tourism, which demonstrates continuous and significant growth in the last few years. According to statistics in 2016, more than 24.5 million tourists visited Greece. In 2017, this figure grew by almost more than 10% and amounted to about 27 million. And in March this year, this indicator has increased by almost 30% compared to the past. Thus, the year 2018 is still a record for the number of tourists who visited the country. After the opening of the Grand Hyatt Hotel in Greece, it will become the second hotel chain after the Hyatt Regency Thessaloniki. The latter began its activities in Thessaloniki, the second largest city in the country, back in 1999. The expansion of the hotel network clearly indicates that Greece has chosen the right course after the 2010 crisis.